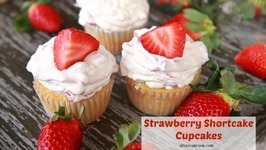 These little strawberry shortcake cupcakes are so fun to eat! They get requested a lot for cookouts around here! Just like classic strawberry shortcake these cupcakes ..
Betty demonstrates how to make Snowy White Cupcakes for St. Patrick's Day. In the next video, a green frosting will be added to make this a festive addition to any St.
Betty demonstrates how to make Blueberry-Topped Cream Cheese Cupcakes. 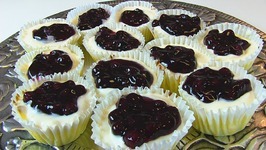 These would make a terrific pick-up sweet treat on Super Bowl Sunday! 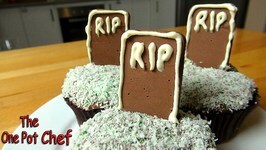 Tombstone Cupcakes are a deliciously spooky treat, perfect for Halloween parties. 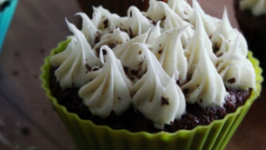 Cupcakes are smothered in a glorious chocolate buttercream frosting, dipped in green .. 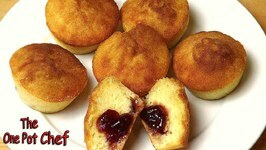 These oven baked Jam Donuts are delicious, jam-filled cupcakes dusted with cinnamon sugar. A lighter alternative to the traditional deep fried donut, this version is very .. 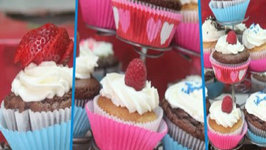 Basic Cupcakes are simple little cakes, perfect for children's parties. 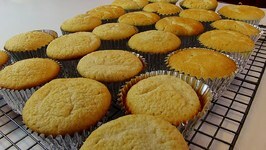 Using basic ingredients, the cupcakes are lovingly formed and baked. 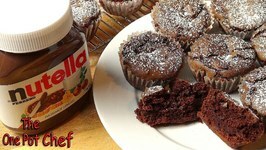 3 Ingredient Nutella Brownie Cupcakes are a simple yet sinful dessert treat. 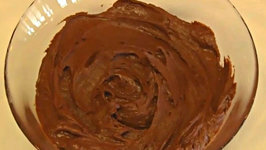 Nutella chocolate hazelnut spread is combined with flour and eggs, then baked. 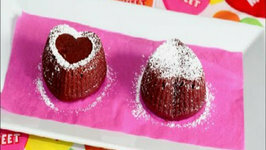 Betty demonstrates how to make Rich Chocolate Cupcakes in Silicone Cups. This is a delicious chocolate batter, baked to perfection in silicone cups from The Little London Bakery. 2 Ingredient Soda Cupcakes are a ridiculously easy cheaters recipe - perfect for last minute bake sales or for those who just want some cupcakes super fast! Ordinary .. 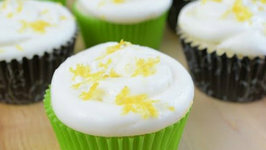 Gin and Tonic is the perfect refreshing cocktail, and what better idea than to add it to make some cupcakes? 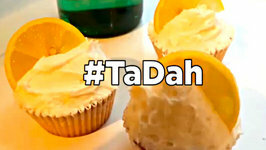 Check out this incredible combination in only 71 seconds! 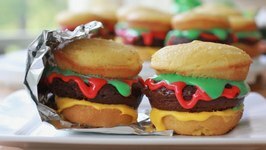 The boys loved eating these "hamburger" cupcakes so much that I just had to do a video to share it with you guys. 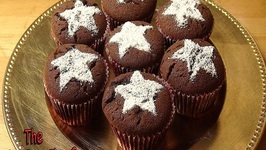 Chocolate Spice Cupcakes are a delicious festive treat, perfect for Christmas parties. 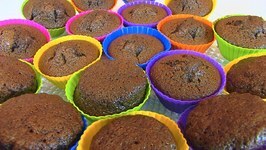 A rich chocolate cupcake with a hint of seasonal spices including cinnamon, nutmeg and ginger. 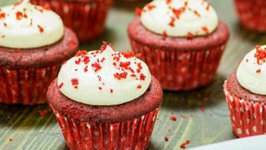 Treat yourself with these luscious incredibly soft moist red velvet cupcakes with fluffy cream cheese frosting.. 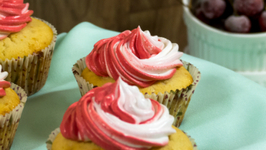 In this collab we're giving you some ideas for your 4th of July cookout or your Summer cookouts in general :D I made these Lemon Burst Cupcakes because they're pretty ..
A delicious and velvety cupcake for this valentine, which you simply can't ignore. 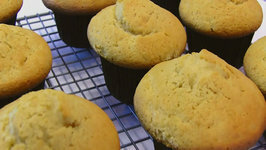 Egg-free Vanilla Cupcakes Baked in Microwave's Convection Mode. 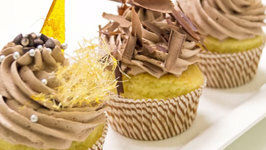 Making these super-moist and soft no-egg cupcakes which are iced with Chocolate Whipped Cream is easy, but ..
Betty demonstrates how to make Orange Chocolate Cupcakes for Halloween. 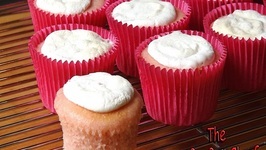 These colorful cupcakes are layered, with the bottom half having a rich orange flavor and the top .. 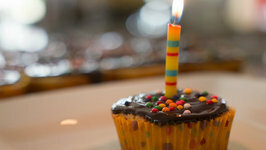 These small little cakes, known as cupcakes are adored by everyone. They look cute, adorable and there's also the fact of eating a cake! Making them without oven is quite easy. Cupcakes are beautiful, aren't they? These Vanilla Cupcakes with cherries inside as a surprise frosted with cream cheese frosting being completely egg-free and made in a .. This recipe is fool proof! Easy to prepare and always pleases. Presented by Karen Ahmed for Kravings Blog. 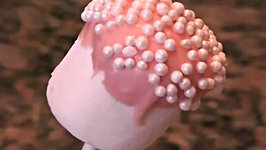 In this video, Betty demonstrates how to make Peanut Butter Cupcakes. These are great for serving during the fall and winter.